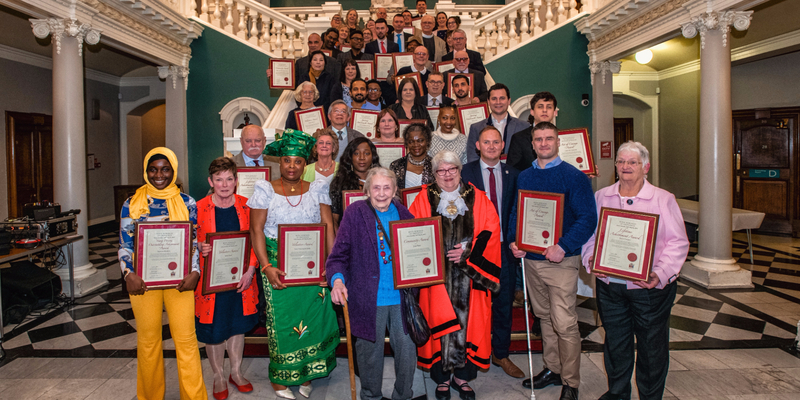 The winners of the Royal Borough of Greenwich Civic Awards 2019 were announced at a glittering award ceremony on Friday 22 March 2019. View all the winners from the night below and head over to our Facebook Page to view the photos from the award ceremony. Sururat Ibrahim - she is currently a member of Greenwich Young People’s Council and the borough’s Member of UK Youth Parliament. Sunny Crouch, OBE DBAHon – Chair of Visit Greenwich. Sue received her award for services to tourism and economic development in the Royal Borough of Greenwich.